Some of the best and finest historic Hollywood photographs are available for viewing and purchasing on the hollywoodphotographs.com website. There are more than 9,000 historical photos of Hollywood, including such categories as Hollywood Blvd., Ciro's Nightclub, Hollywood Canteen and the Hollywood Studio Club. 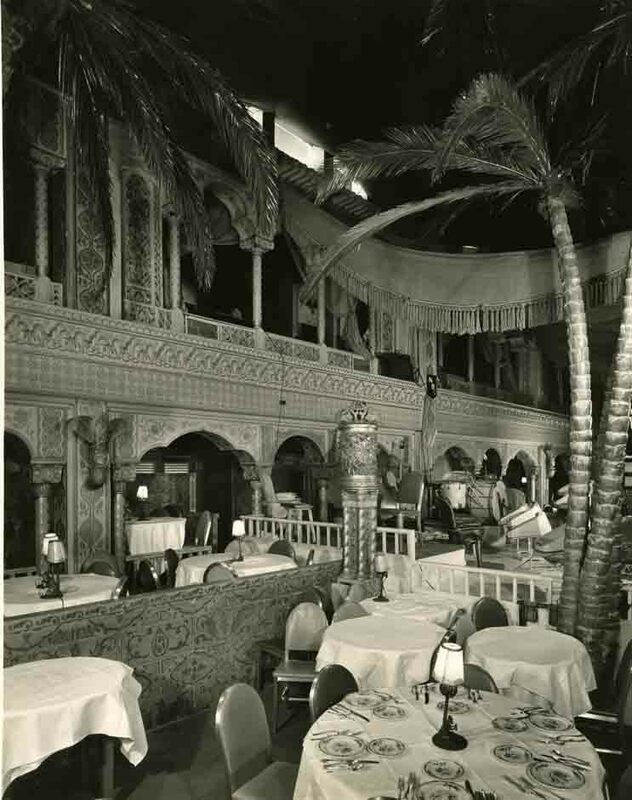 The Cocoanut Grove, located in the ambassador hotel, on Wilshire Boulevard, was one of Hollywood's most popular nightclubs. After it was opened in 1921, management realized that it needed to be expanded due to its popularity. So the grand ballroom was converted into the 1000-seat Cocoanut Grove. Thus, was the start of one of the most spectacular nightclubs in Los Angeles.